Are you ready for The Shack Sax Sessions? Enjoy a fab evening of high energy mix of DJ passion fused with a very talented sax player. At The Shack Bar, Quinta do Lago. On 26th June 2017 prepare to enjoy some awesome sounds at The Shack Sax Session. From 6pm until 9pm, enjoy your favourite drinks, the amazing setting and the spectacular music. 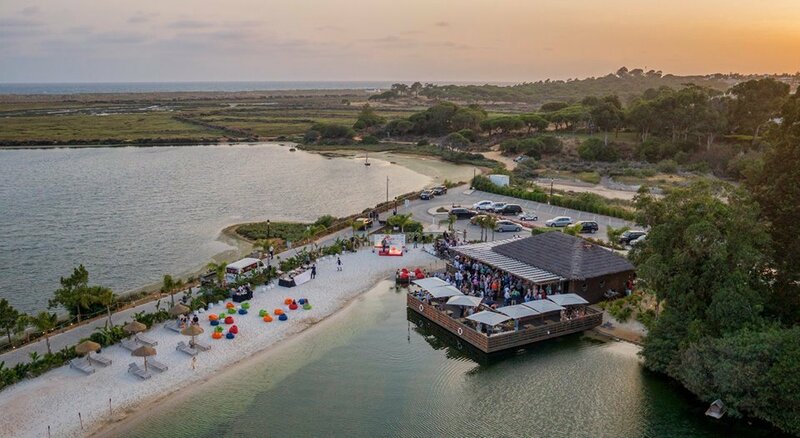 The Shack Bar is right by the lake in Quinta do Lago. Fabulous anytime of day for drinks and fod, the live music sessions are the perfect segue into another evening of fun in the Algarve.